Willian has signalled his intent to remain at Chelsea beyond the end of his current contract. 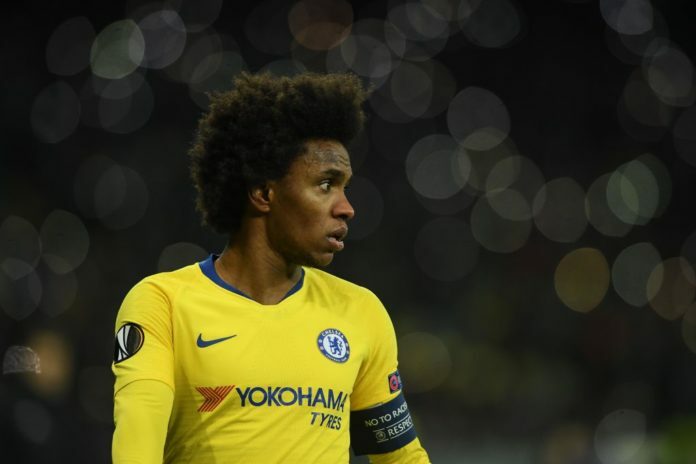 Like his team-mate Eden Hazard, Willian’s existing deal at Stamford Bridge will expire in June 2020 and he’s been frequently linked with moves to Barcelona and Manchester United. 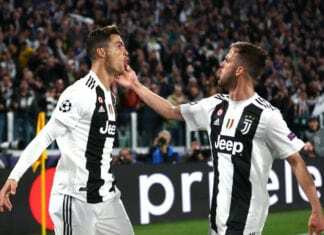 The 30-year-old winger was even subjected to a last-minute bid from French champions Paris Saint-Germain during the January transfer window as cover for the injured Neymar. But it turns out that Wilian would like to extend his six-year stay at Chelsea instead of pursuing a move elsewhere. “I have one year left, but of course I want to play for this club,” said Wilian, according to the Evening Standard. 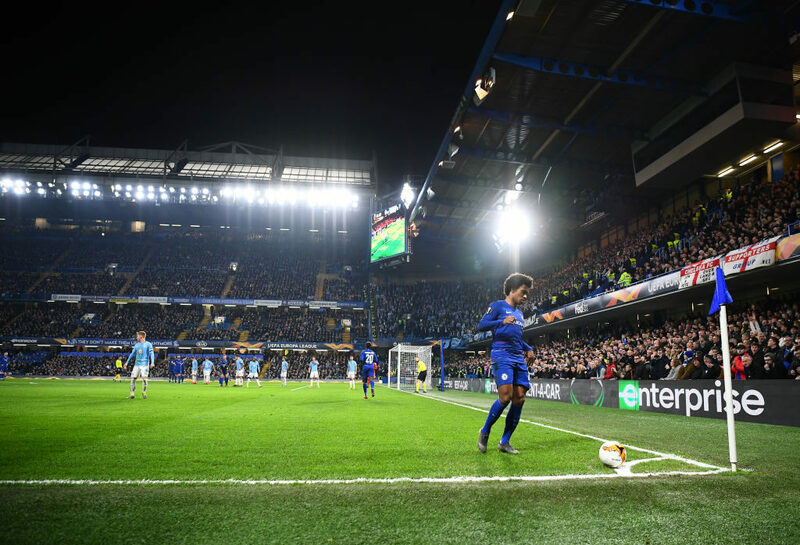 After struggling to force his way into Antonio Conte’s line-up last season, Willian has enjoyed a more prominent role in new manager Maurizio Sarri’s plans this term. The Brazil international has managed eight goals and 12 assists in his 46 appearances, in which he has started 36 times in those games. Chelsea will undoubtedly be hoping that Willian can continue this fine run of form heading into the last third of the season. The Blues currently find themselves three points outside the top-four places in the Premier League table in sixth-place as they desperately attempt to avoid failing to qualify for Champions League football for a second consecutive season. Although Sarri’s side could yet qualify for the competition in another way by winning the Europa League. Chelsea are into the quarter-finals and will meet Czech side Slavia Prague next month.